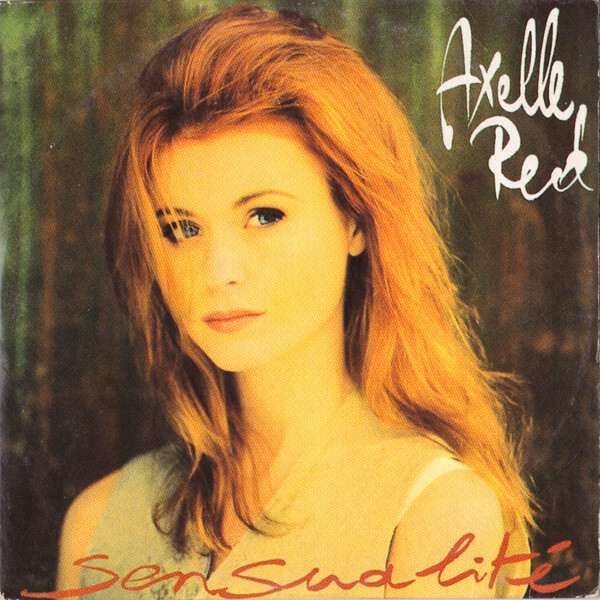 1993 - 1999 Wouter recorded, mixed, produced and arranged both Axelle Red's multi-platinum debut album Sans Plus Attendre, and its multi-platinum successor À Tâtons. The latter was recorded in Nashville, with alongside the Belgian musicians, Willy Weeks on bass, Steve Cropper on guitar, Lester Snell on keyboards, and Steve Potts on drums. Two years after the single Rester Femme, its Spanish language version Dejame Ser Mujer, also became a big hit in Belgium. In 1999 Wouter mixed Toujours Moi, also platinum in both Belgium and France. Wouter played keyboards (Piano,Hammond, Moog, Celesta) on over ten singles.